Little Achievers Day Nursery, Preston is a Rosy Apple Childcare facility that has built up a strong reputation within the local community for quality early years learning and childcare in which parents can feel confident and secure. Little Achievers Day Nursery uses the Reggio Emilia Approach to Early Years Childcare and Education a philosophy that uses four key principles to focus on a child’s natural development. The approach is both child-centred and directed, taking the philosophy that learning must make sense to the child in order to be effective and meaningful. Little Achievers Day Nursery is registered for eighty-two children in total and has purposely designed outdoor spaces. Each child has their own key carer who looks to ensure early years’ potential is achieved. Our nursery is split into 3 age ranges however the rooms can flow easily to aid transition for children when moving to new groups. All nursery pre-school children are able to access forest school at Little Achievers Urban Forest School Nursery, within their timetable of nursery attendance. Children experience accelerated learning in a unique environment developing new skills, communication, improved health and personal development through learning outdoors. This time spent in outdoor spaces and reflective practice, develops a child’s resilience and re-frames a child’s own view of risk. The outdoor areas are amazing with different environments for the children to learn and play. Mother nature provides us with a fabulous environment that we want to cherish and learn from. We want children to love outdoors and the natural world. We recycle tyre, wood and other items to make these areas inviting and to promote curiosity. “There is no such thing as bad weather, only bad clothing”. Little Achievers Day nursery is situated in Ribbleton Preston, with close links to the M6. We are open from 7.30 to 6pm daily for 51 weeks per year and take children from birth. We accept funded places for 2, 3 and 4 year olds, this includes 30 hours, these hours can be used either term time or spread over 51 weeks whilst the nursery is open. We are situated in a single storey building with wheel chair access. Emma Burnside is the Lead Professional of Little Achievers Day nursery, at the age of 17 Emma started her childcare training at college, going on to do an apprenticeship in the private day nursery sector, following this Emma went on to complete her level 3 and 5, her H certificate and her Early Years Professional Status. Emma has worked in childcare for almost 20 years 10 of which she has spent managing Little Achievers Day Nursery. 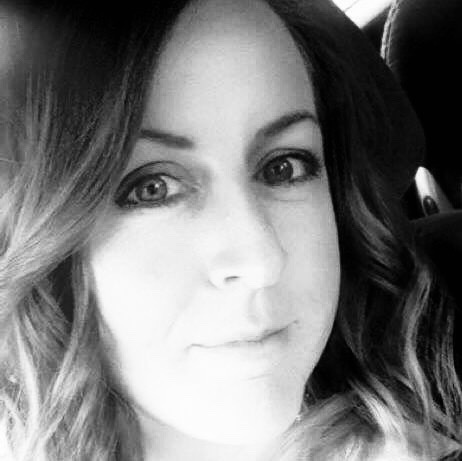 Emma loves to help children develop in to amazing young people, loves her role as manager and being able to support parents and children in their everyday lives, Emma has a keen interest in children’s mental health. 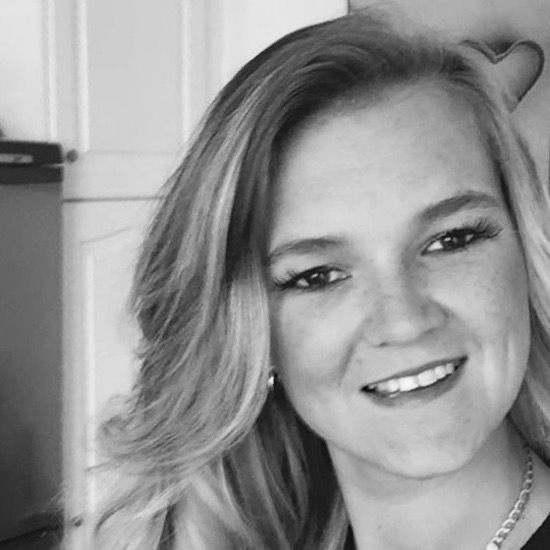 Emma started with the company in 2008 as apprentice and is now qualified at level 3, in 2012 after the birth of her son Emma took a break before returning to our company in 2015. Emma is currently the Deputy Lead Professional at little achievers day nursery however has worked at all 3 Preston settings in various different roles, Emma has mainly worked with 2 years plus children and has loved being part of getting children school ready. Emma has enjoyed learning about the “reggio approach” and putting it into action in the preschool room. At home Emma spends a lot of time with her family and at football matches or tournaments as her son is a keen football player for a local team. Lisa Parkinson is Deputy Lead Professional at Little Achievers Day Nursery. 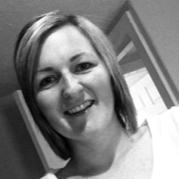 Lisa started as a student through college doing a placement at Little Achievers in 2005 and was t employed in 2008 , enjoying over 10 years with Rosy Apple Childcare Ltd. Lisa has enjoyed varied roles in the company and has experience across 3 of the 5 nurseries in our group.